Christians need space, time and solitude to reflect on God’s activity in their life, and to reconnect with God in meaningful ways. Just as Jesus retreated to the hills to reflect and be alone with God, His followers can seek out a place and time to draw closer to God, be it at home or at a retreat center. 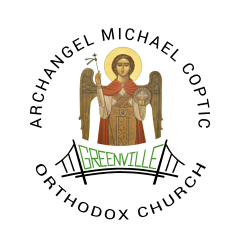 This is a brief guidebook that explains Holy Week day by day, and is meant to be read before the appropriate service of Holy Week, serving as a roadmap for what you will experience. 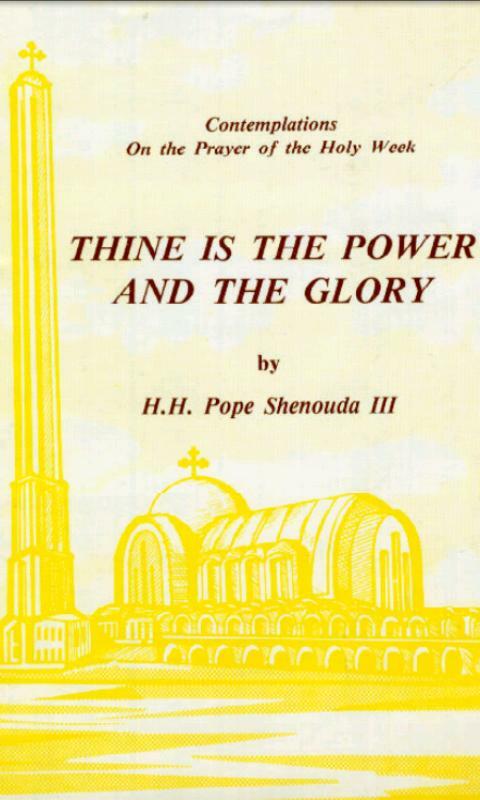 This book has contemplations by His Holiness Pope Shenouda III on the prayer that is chanted during The Holy Passion Week by the Coptic Orthodox Church, “Thine is the Power and the Glory and the Blessing and the Honour, forever Amen”. 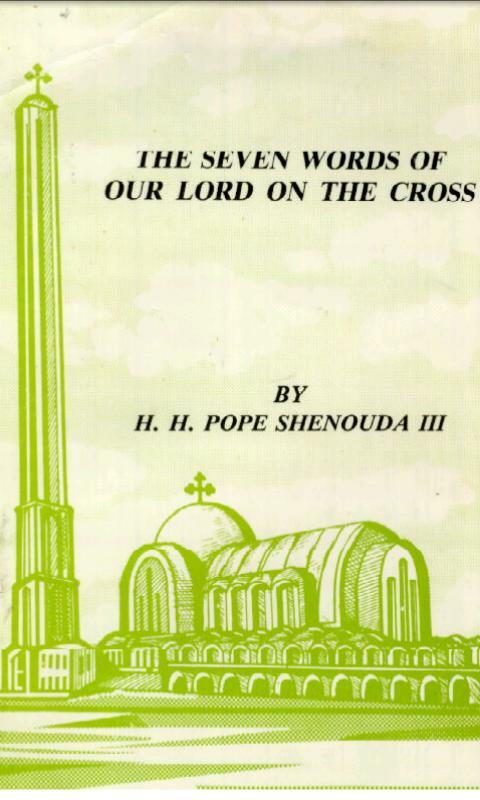 Seven pronouncements were made by Our Lord in His passion on the Cross. They were a lifeblood for us all. At very few instances did He talk during His trial or while being tortured and reviled.He forfeited His own right, and conceded His self-respect. But while on the Cross, He spoke out for our sake, our benefit and salvation. Each word had its own impact. 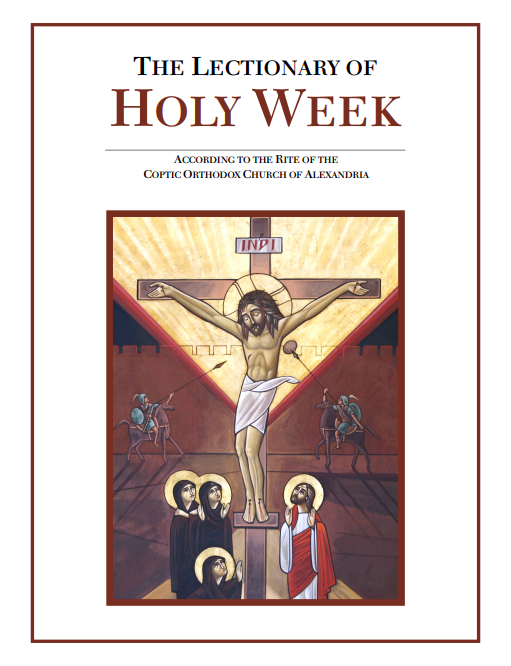 The English Holy Week Lectionary is a collection of scripture readings appointed for each day of the Holy Week.